The main entrance to the beautiful little island of Koh Mak. 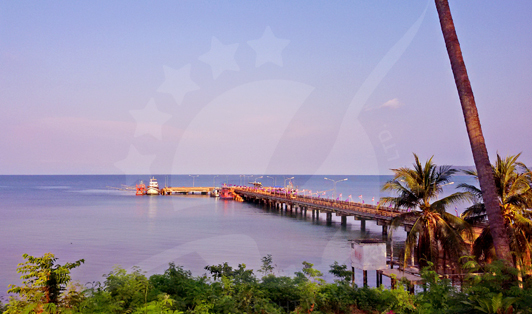 Ao Nid Pier is a great introduction to the Koh Mak Island experience as well as it is easy to get to especially from places like Bangkok, Pattaya or Koh Kood among others. The pier offers speedboat trips to surrounding islands along with catamaran services. It is an adequate pier with enough capability to get the job done.